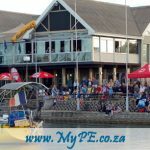 Plastic Patrol – Algoa Bay ! 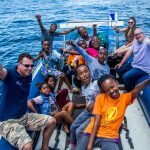 Author: Expert Tours Plastic Patrol with Masifunde Kids Plastic Patrol - Algoa Bay ! Why do we Silke and Rainer as well as Massifunde and Jonas Schumacher get involved in this project? 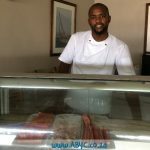 Well for Jonas his passion lies in training education and uplifting, and so do we as well believe that South Africa and its habitants need a long-term education in many fields, hence sine we are … [Read more...] about Plastic Patrol – Algoa Bay !